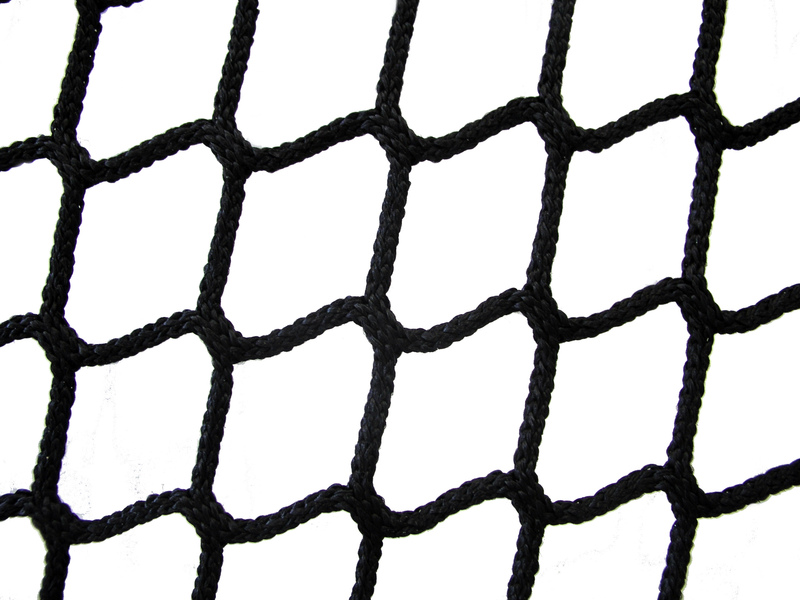 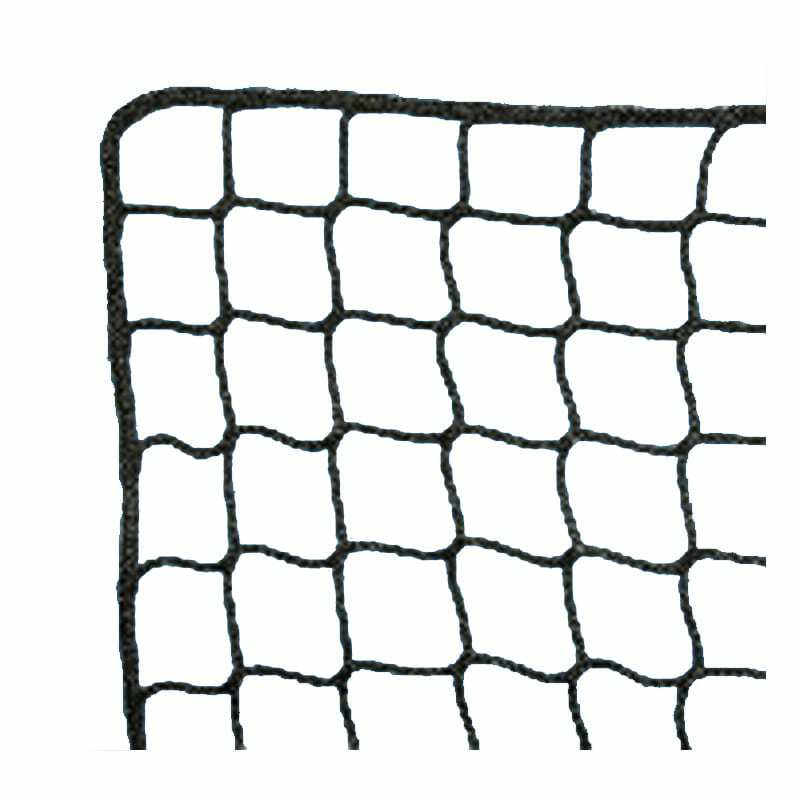 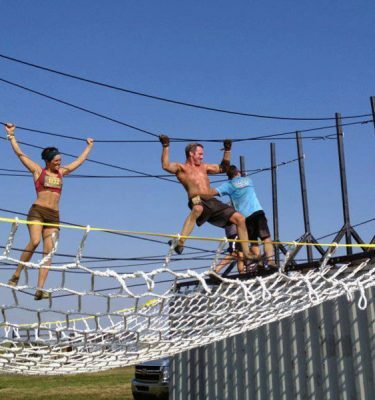 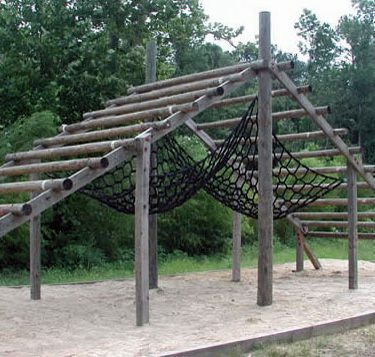 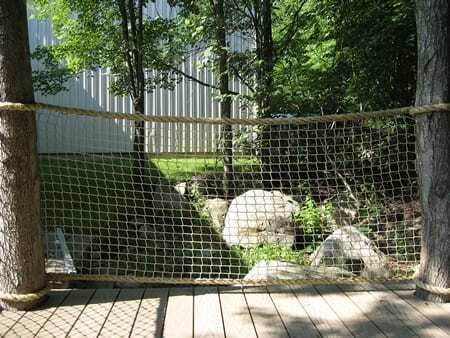 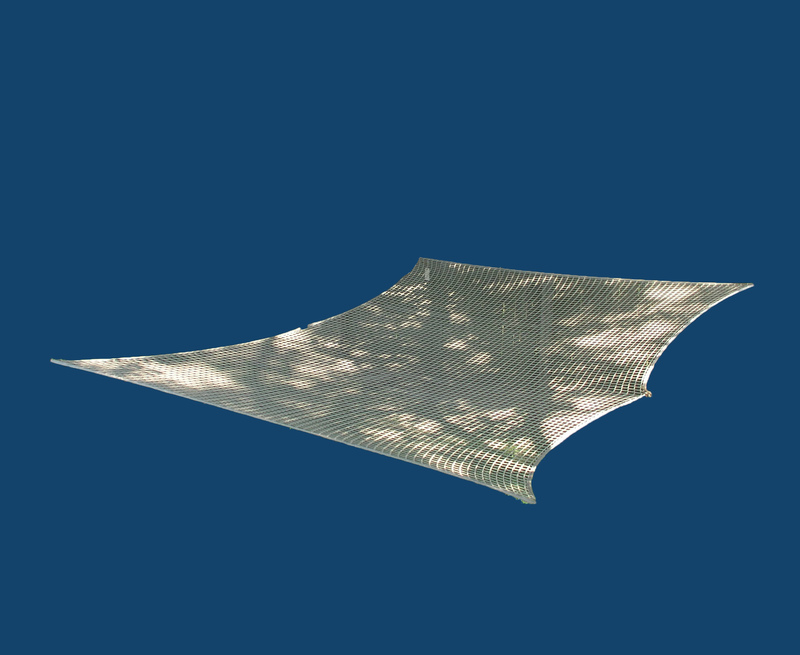 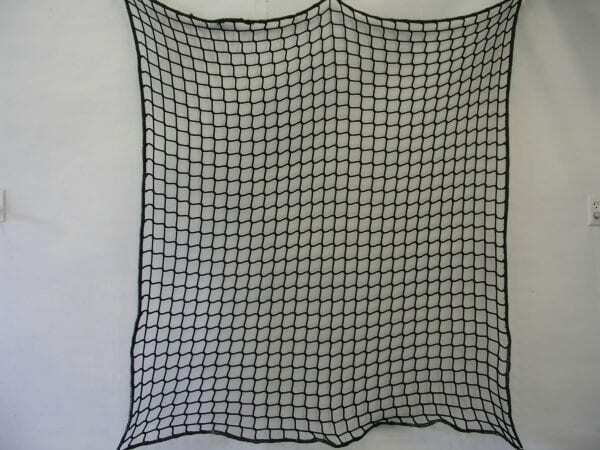 M-1250 is a knotless netting with a two inch square mesh design. 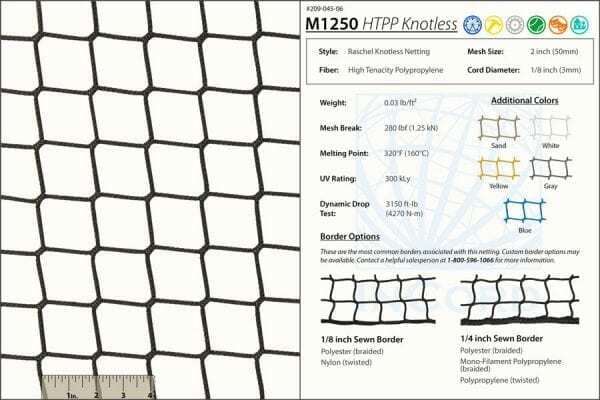 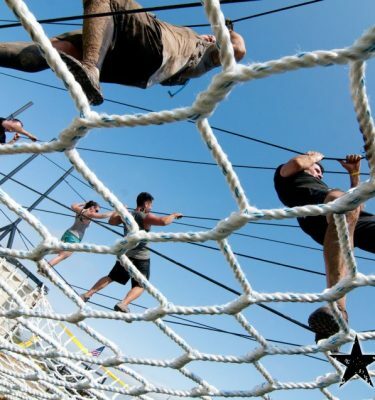 Knots are eliminated using a balanced knitted construction with filaments running continuously throughout the netting to enhance strength and durability. Knotless High Tenacity Polypropylene (HTPP) fiber is high resistant to abrasion, light weight, and is resistant to moisture and chemicals. 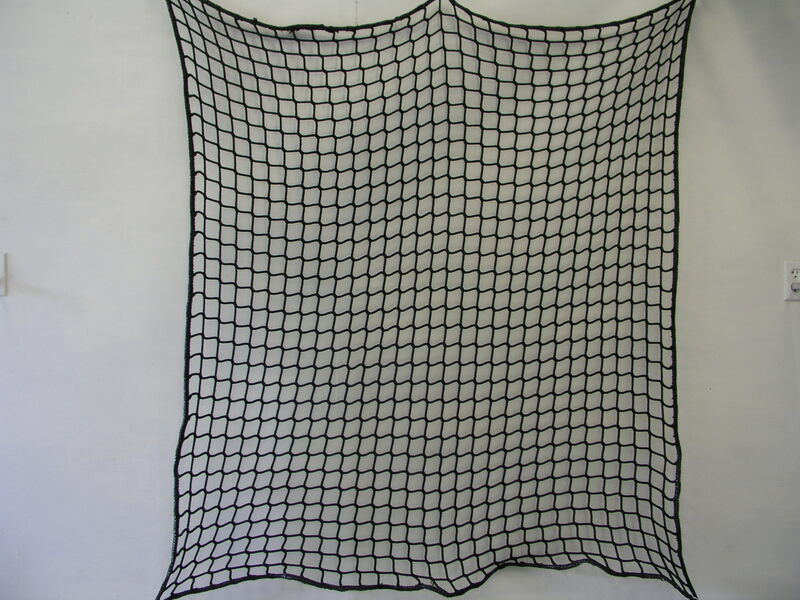 Sewn (min. 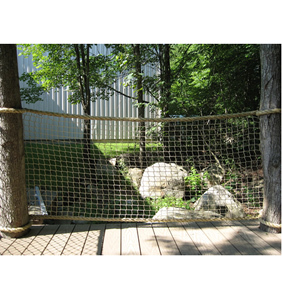 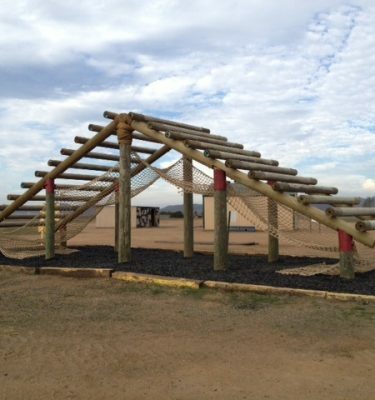 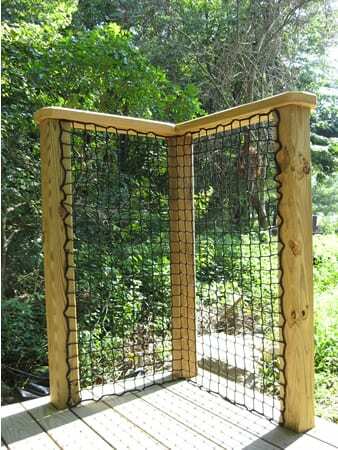 800 LB break strength) rope border on all four sides. 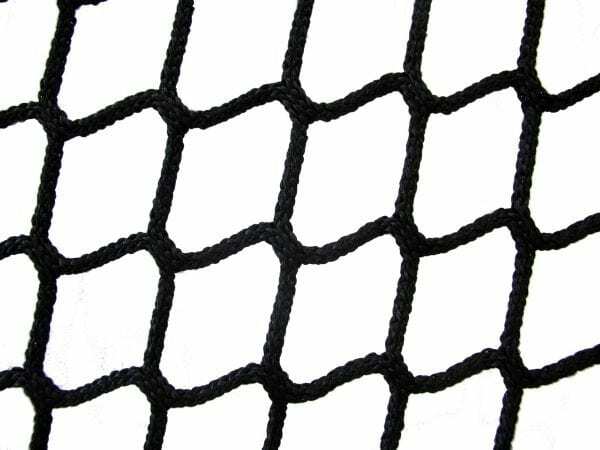 M-1250 can be used in landscaping and decorating, as barrier netting for crowd and animal control, as fencing, stairway, and deck netting. Sporting uses include baseball, soccer, and basketball.